Our next volunteer workday at the Dyfed Permaculture Farm Trust will be Sunday 8th September from 10am. We will be working in (and no doubt chatting about…) the Forest Garden areas that we are establishing along the Trust’s tracks and pathways, as well as carrying out some essential maintenance on our pole barn. The workday starts at 10am and continues until about 4pm. Please bring food to share and any suitable tools you may have. Thanks to the support of Environment Wales, the Trust is building up a collection of hand tools that will be available to use. If you are interested in coming along to work and socialise with us and to visit the Trust farm, please contact us for more details and directions. 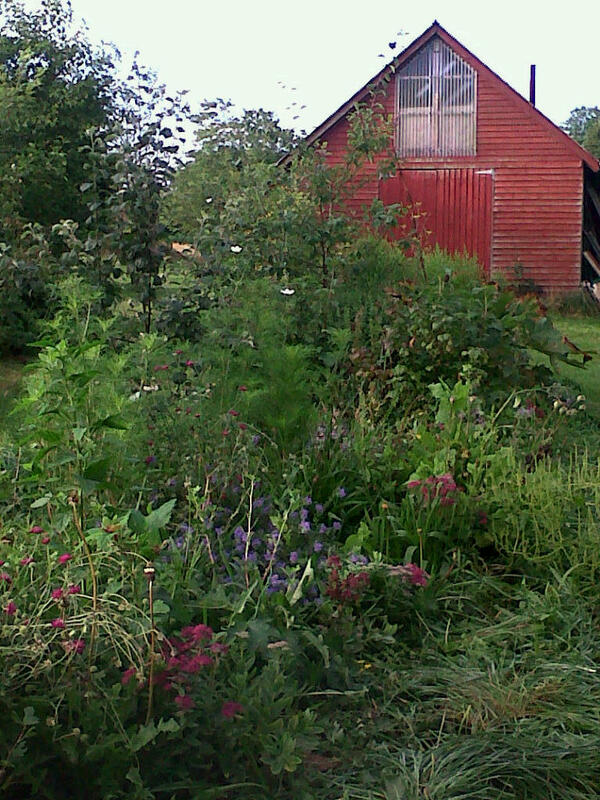 This entry was posted in Volunteer Workdays and tagged forest garden, Permaculture, volunteer. Bookmark the permalink.